Innovation is at the heart of Architectural practices. 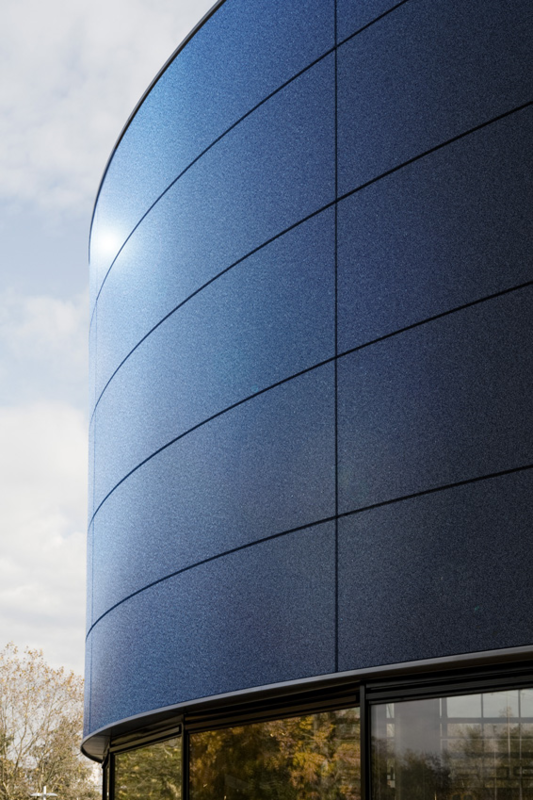 ArcelorMittal Europe – Flat products provides steel for roofs, facades and interiors, and with 1300 researchers worldwide constantly innovates in the areas of sustainability, performances and aesthetics. The visitors had the opportunity to touch and feel all these products though samples, exhibits featuring real applications, videos and brochures. Another innovation was introduced in Paris: Steligence®, ArcelorMittal’s science based methodology to compare, from a holistic view, the best-in-class materials for construction. Steligence® translates into a brochure, a website, a video, a technical white paper, a visual presentation and a virtual reality application.